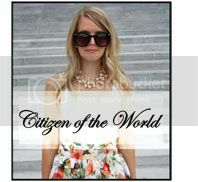 Citizen of the World: DX Mall Giveaway! Hey guys!! Happy Monday! What better way to start the week than with a giveaway!? 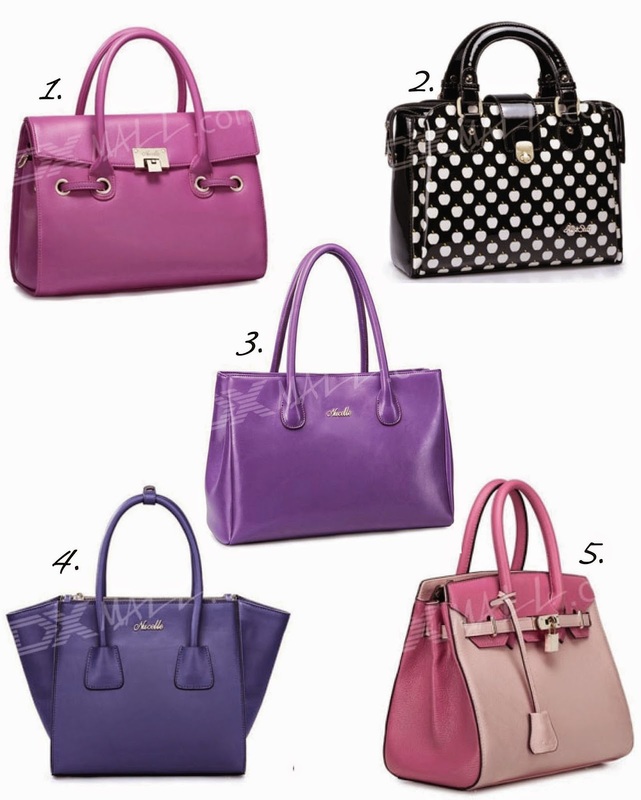 As promised, DX Mall and I have come together to giveaway 5 handbags!! 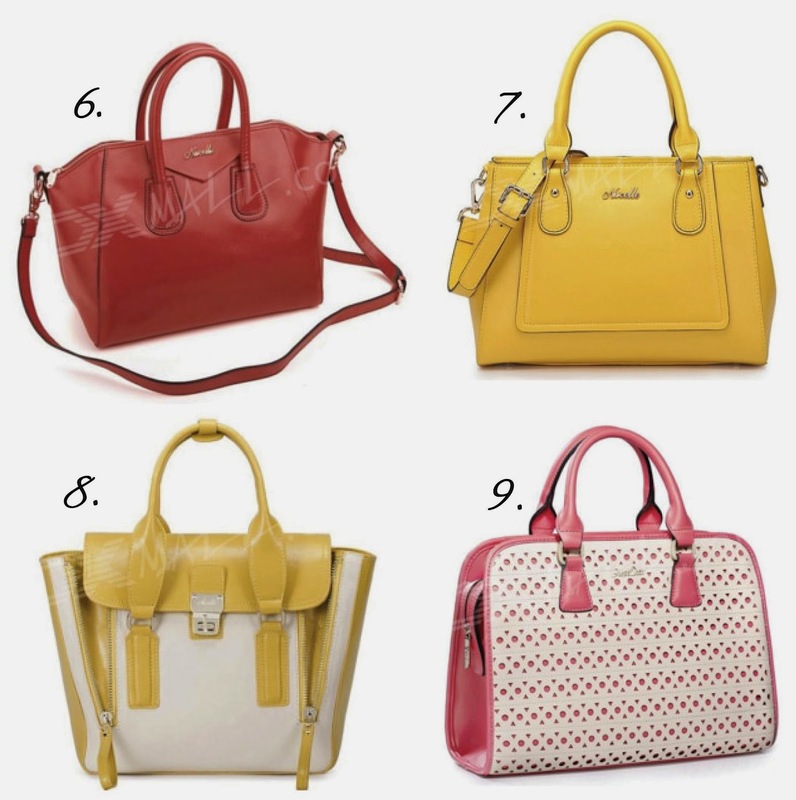 We are giving away #8 on the list below....a super cute retro inspired satchel in your choice of color! Use the rafflecopter box below to enter the contest as many times as you like! The more entries, the greater your chance of winning! You have until next Monday at midnight to enter! Best of luck! 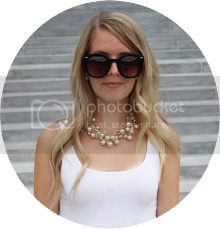 I have also added a couple other of my favorite bags from DX Mall for you to check out! I want them all!! Hope you like them! Enjoy! Thank you for this reat giveaway! 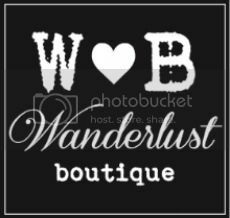 What a great giveaway-- they're such cute bags! Absolutely love 4, 6, 7, & 8! these bags are so dang fun! love all the fun colors!